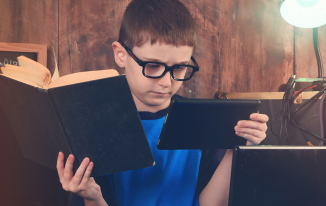 Books, music, movies – 3 most common interests people indulge in. And interestingly, these forms of art find a way to stay connected more often than not. Movies adapted from books. Music inspired from poems. Music in movies. 1. 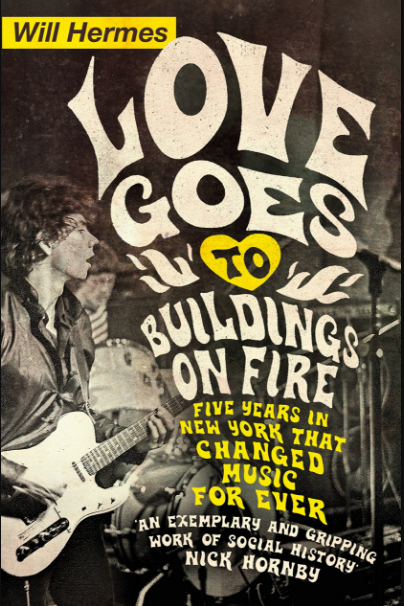 Love Goes to Buildings on Fire: Five Years in New York That Changed Music Forever by Will Hermes – The book gives out a frame by frame picturisation of the ‘golden era’ of music (1972-1977). 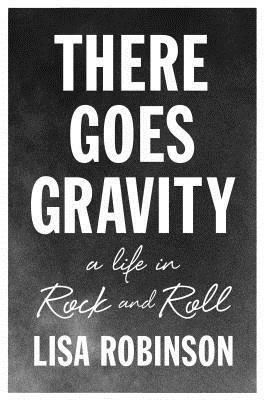 Cumulatively, it underlines details of historical events that happened on a day to day affairs of New York and how artists were breaking new grounds. 2. 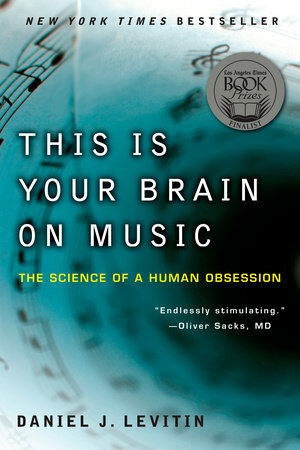 This Is Your Brain on Music by Daniel J. Levitin – Remarkably explains the basic nature of listening to music to the art of music making. 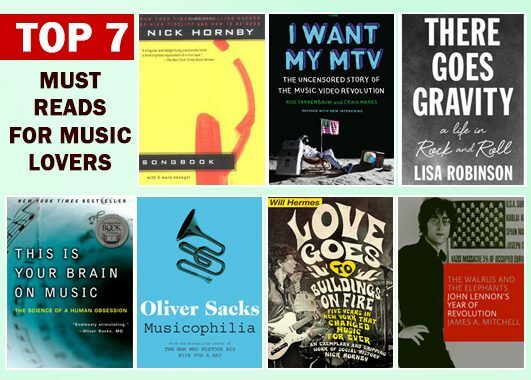 Explore the connection between music and your mind with this book. 3. 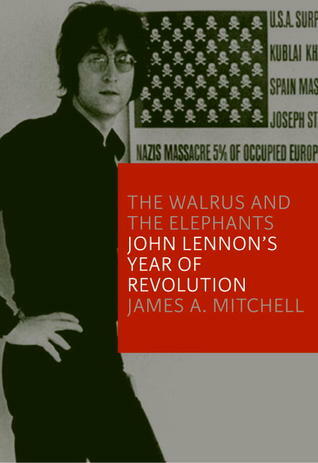 The Walrus and the Elephants: John Lennon’s Years of Revolution by James A. Mitchell – Focusses on the years of John Lennon’s most public foray into activism, covering his music collaborations and struggle with immigration problems. 5. 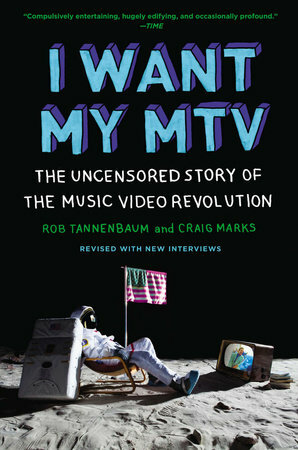 I Want My MTV by Rob Tannenbaum and Craig Marks – Covers the glorious days of MTV when the music channel redefined and revolutionized youth culture on television. 6. 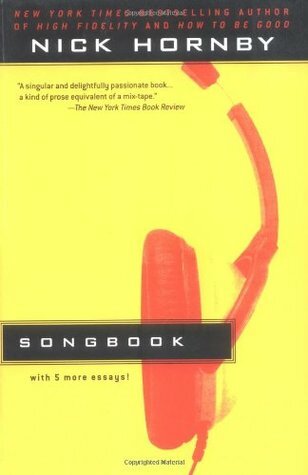 Songbook by Nick Hornby – A collection of reflections by the author on 31 songs. 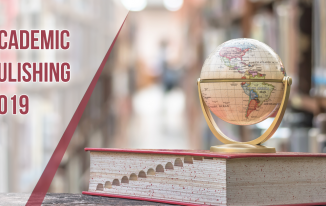 Get an insight of the role of music in our lives, and how it impacts our culture, through the author’s emotional connect with music. 7. 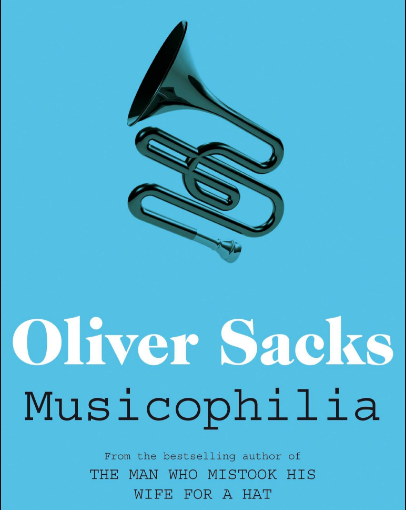 Musicophilia by Oliver Sacks – Another book on how music affects your brain. Represents music as a healing therapy, and as magic to spark up human minds. Get that bonfire started, build your cozy corner, and indulge in some book warmth – of course, with some soulful music in the backdrop! 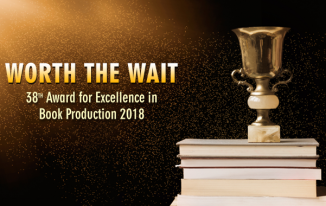 CBSE and Private Publishers. A Collaboration, Maybe?